“The Interview” will be screened in U.S. theaters on Christmas Day, the original release date of the controversial movie, which triggered a major hack against Sony, threats of harm against moviegoers and the suspension of its distribution as a result. The Alamo Drafthouse, a cinema chain based in Austin, Texas, will show the movie on Thursday, according to a tweet from Tim League , the company’s founder. 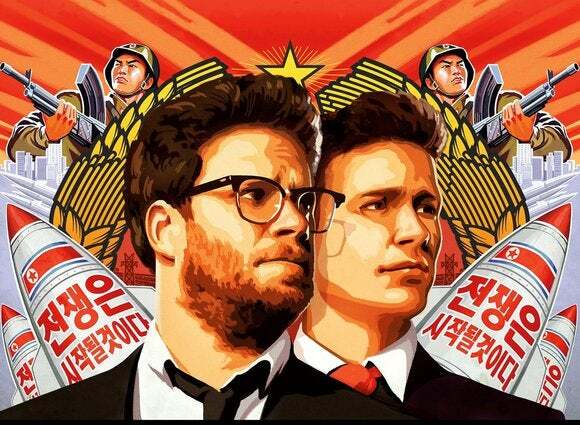 “Sony has authorized screenings of The Interview on Christmas Day. We are making shows available within the hour,” League wrote on Tuesday. The company hasn’t said at what times and in which Alamo Drafthouse locations the comedy will be screened. The chain predominantly operates cinemas in Texas with a few locations in other parts of the U.S. Alamo Drafthouse and Sony Pictures, which produced the film, didn’t immediately reply to interview requests. Moviegoers in Atlanta will also able to take in the comedy, which depicts how two U.S. journalists handle an assignment to assassinate North Korean leader Kim Jong-un during an interview. On Thursday the Plaza Theatre will hold five screenings on two screens, according to a post on the cinema’s Facebook page. The movie will also be shown on Friday, the post said.